Why is COSHH Relevant to Catering? 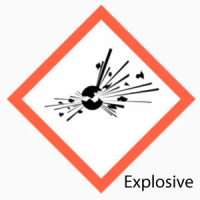 COSHH is an industry standard abbreviation for ‘Control of Substances Hazardous to Health’. 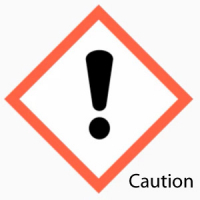 It should be considered as being ‘of significant importance’ to catering establishments as the ‘Control of Substances Hazardous to Health Regulations 2002’ outlines a responsibility for all employers to either prevent or reduce employee and customers exposure to substances that are hazardous to health. 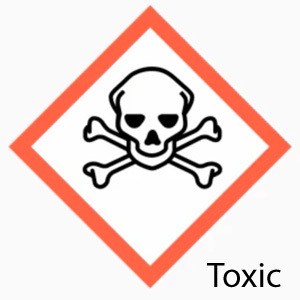 Many of the chemicals that are used throughout restaurants, pubs and catering environments will carry some level of risk, be it a danger to the environment if improperly disposed of or toxic to health if wrongly used. 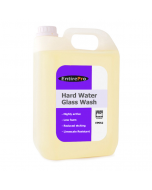 This is particularly true for stronger cleaning chemicals that may be used to clean surfaces, kitchen or washroom areas. Reluctantly, there is an obligation on catering establishments to perform some level of risk assessment and (where necessary) provide adequate safety measures and best-practices guidance to employees using chemicals to mitigate risk and avoid harm. Why is COSHH Relevant to Commercial Dishwashing? 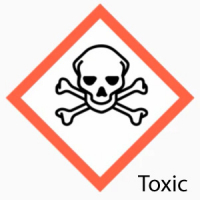 Catering establishments often overlook the risks associated with chemicals used in commercial dishwashing, instead focusing their assessments on higher risk areas such janitorial and cleaning (where stronger chemicals such as bleach and drain un-blockers are often used). 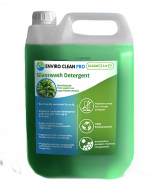 However, the detergents, rinse aids and renovator powders commonly used in commercial dishwashing or glass washing processes will often carry some level of hazard, mainly if not used or regulated appropriately. 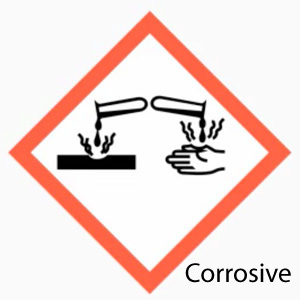 It is best practice (and commonplace) for all establishments to provide staff whom use commercial ware washing equipment with appropriate training and to ensure the availability of COSHH safety data sheets for chemicals used in their washrooms. How Do I Find Out What Risks are Involved with Dishwasher Chemicals? We provide full and public access to COSHH safety data sheets for all glasswasher and dishwasher chemicals that we retail. 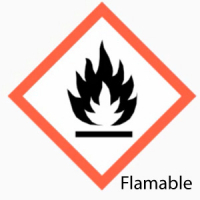 These sheets are designed to provide direction, advice and clarification for staff, adhering to international standards for chemical safety data. Clear guidance and instruction are provided using the international COSHH symbols to help you understand the different hazards that staff could be exposed to during the dishwashing process. 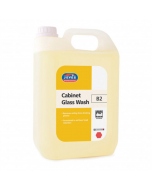 We advise that business owners and catering managers use this information to perform a risk assessment on their commercial dishwashing or glass washing process and put mitigating steps into place wherever necessary. This may involve introducing training for staff, displaying a warning, hazard or chemical safety signs within the washroom or installation of specialist tabling and accessories such as a COSHH cupboard. 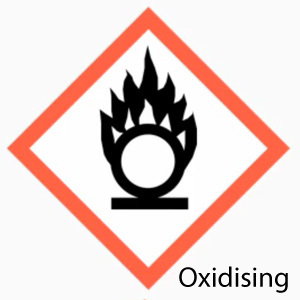 Our specialist ware washing team are fully trained in safety standards for the Control of Substances Hazardous to Health, and our industry knowledge allows us to relate the implications of government published legislation to typical catering businesses and the use of commercial dishwasher chemicals. 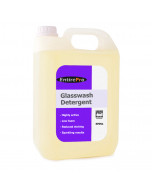 We can provide customers purchasing our chemicals and detergents as part of a contract (or wishing to switch) with expert advice and product comparisons. Each account receives access to our Online Hygiene Management tool which includes safety & regulatory support, educational & training tools and task-based guidance for the catering industry for free. 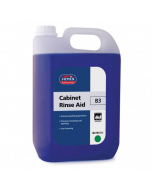 The service is designed to allow customers to provide staff with relevant and bespoke support materials, reducing the cost of managing their washroom chemicals.